Let the crazy-you pop-out with this elegant sandal. 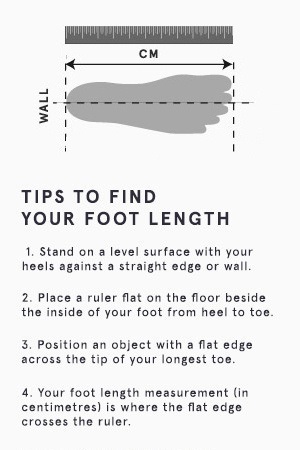 Experience smooth walks like never before! 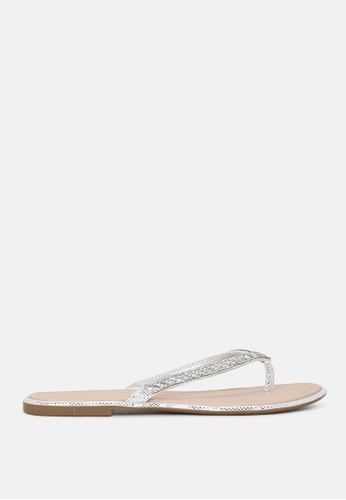 Can't find Embellished Thong Sandals in your size?